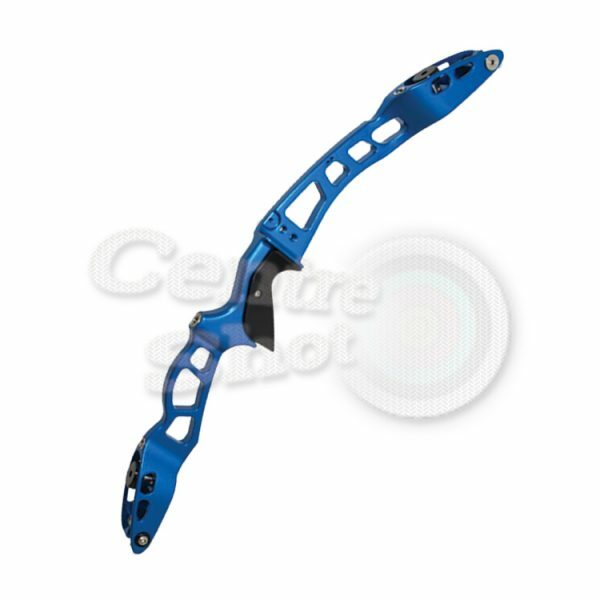 The Basha Pro Riser by Decut Is a CNC aluminium Anodised ILF 25″ Riser that has been made to a very high standard but with a lower price tag than other risers of the same Quality. The Basha Pro Riser by Decut Is a CNC aluminium 25″ Anodised Riser that has been made to a very high standard but with a lower price tag than other risers of the same Quality. 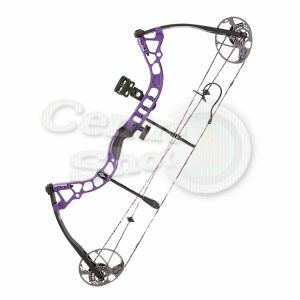 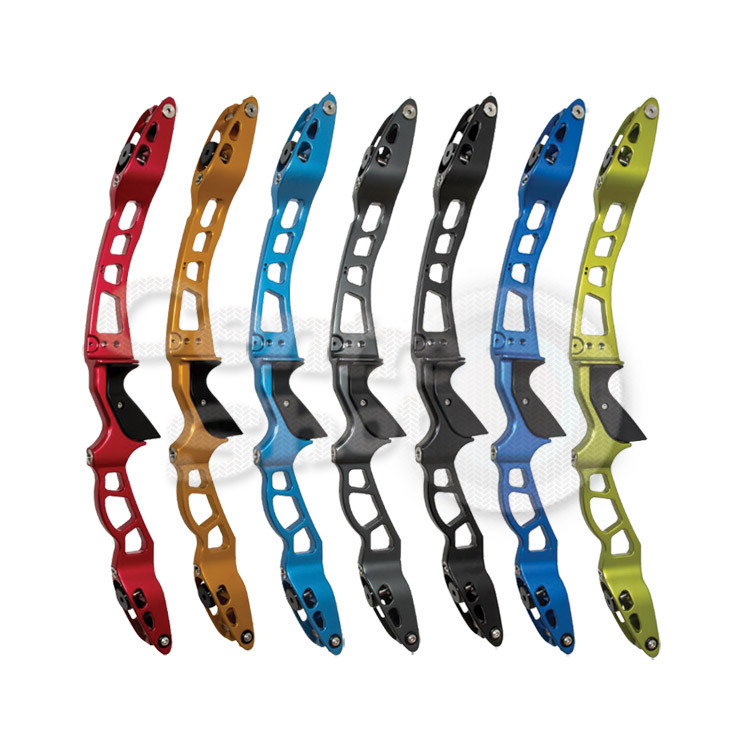 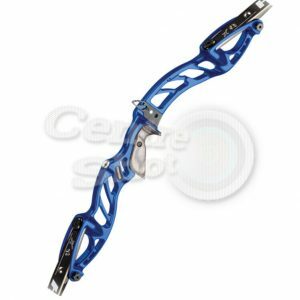 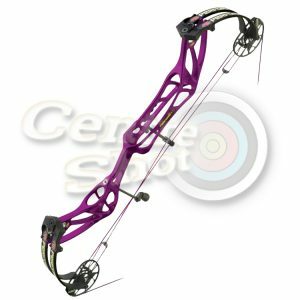 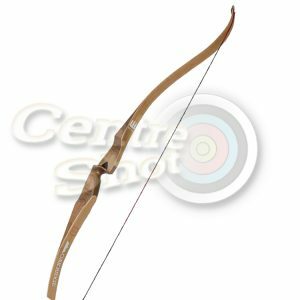 The Basha Pro has a limb adjustment system which allows the archer to fine tune the straightness of the bow, giving a strong straight shot.